Where do the Broncos stand after the free agency fireworks? 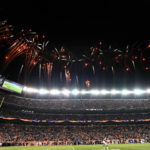 The fireworks came quick and furious, but now that the dust has settled, where do the Broncos stand after the free agency rush? Broncos Blitz podcast host Ronnie Kohrt explains. 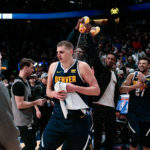 For the newest Denver Nuggets Daily Podcast, T.J. McBride and Brandon Ewing of Mile High Sports dove into each storyline from the Denver Nuggets buzzer-beating win over the Dallas Mavericks. Denver dished out some cash in day-one of free agency. How did they do? Broncos Blitz podcast host Ronnie Kohrt discusses the spending spree to start free agency. 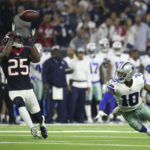 What does Kareem Jackson bring to the Broncos? 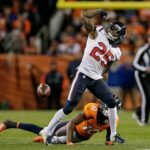 Kareem Jackson signs with the Broncos, what does he give the team? Broncos Blitz podcast host Ronnie Kohrt dives into the Broncos cornerback signing. 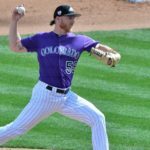 For the newest Mile High Sports Rockies podcast, Aniello Piro discusses his takeaways regarding the club following a week down in Scottsdale, Arizona covering Spring Training. 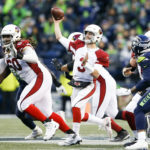 Josh Rosen may be made available by the Arizona Cardinals as they pursue their QB with the top pick. 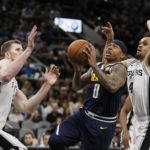 Is it time for Denver to pursue their own? Broncos Blitz podcast host Ronnie Kohrt checks in on Josh Rosen and a potential connection to Denver. Is it time for Denver to get Greedy? Should the Broncos get Greedy at 10? 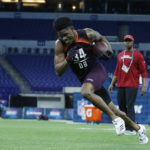 Broncos Blitz podcast host Ronnie Kohrt breaks down the latest at the NFL Combine and where Denver falls with Greedy Williams. 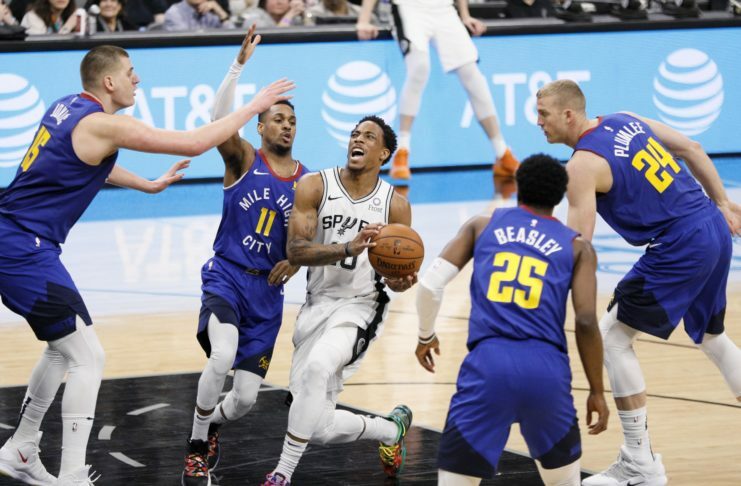 For the newest Denver Nuggets Daily Podcast, T.J. McBride dives into each storyline from the Denver Nuggets 13th-straight road loss in San Antonio against the Spurs. 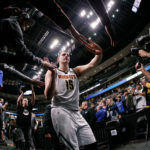 For the newest Denver Nuggets Daily Podcast, T.J. McBride dives into each storyline from the Denver Nuggets massive win over the Oklahoma City Thunder. 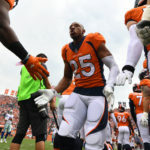 Chris Harris Jr. is coming back, but does needs to add more to the cornerback room. Who will they? Ronnie Kohrt of the Broncos Blitz podcast breaks it down.